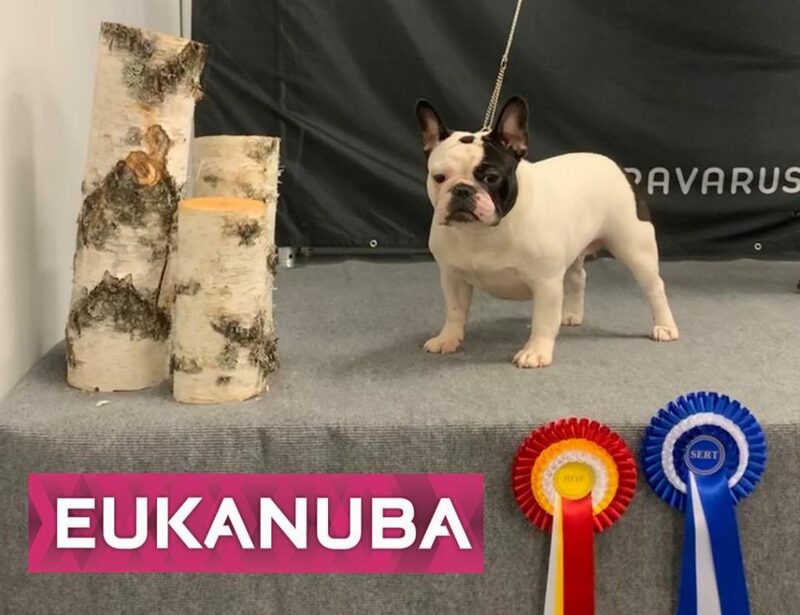 ❤️ Gaya ❤️ Stitch Style Gaya – JUN EX1, BEST FEMALE-1, CAC, BEST OF BREED!!! 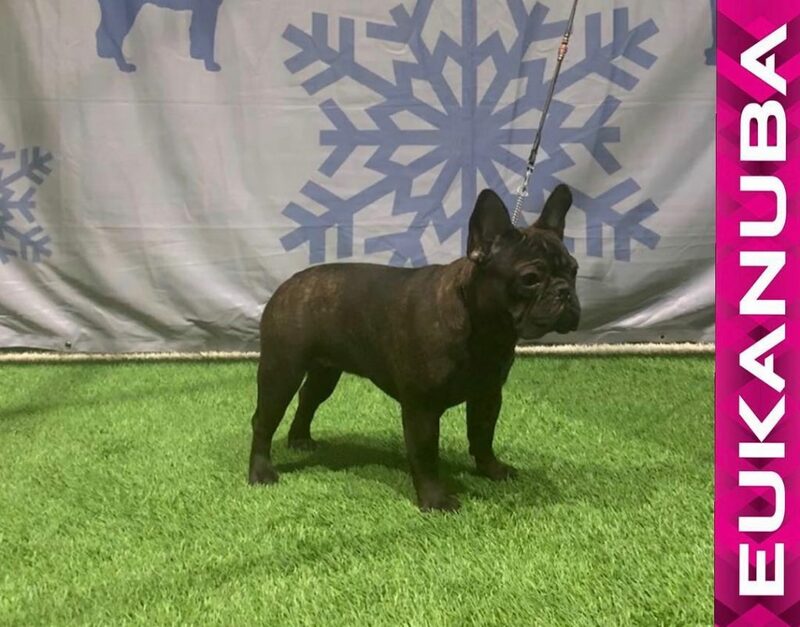 ❤️ Mickan ❤️ Carte Truffe Funky Lady – INT EX1, BEST FEMALE-2, CACIB, RES-CAC!!! 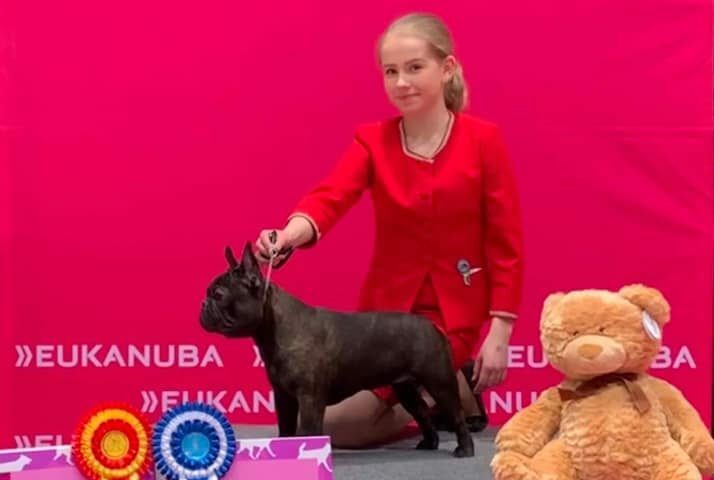 ❤️ Chloe ❤️ Tochka Pritjazheniya Varvara – VET EX1, BEST FEMALE-3, BEST OF BREED VETERAN!!! 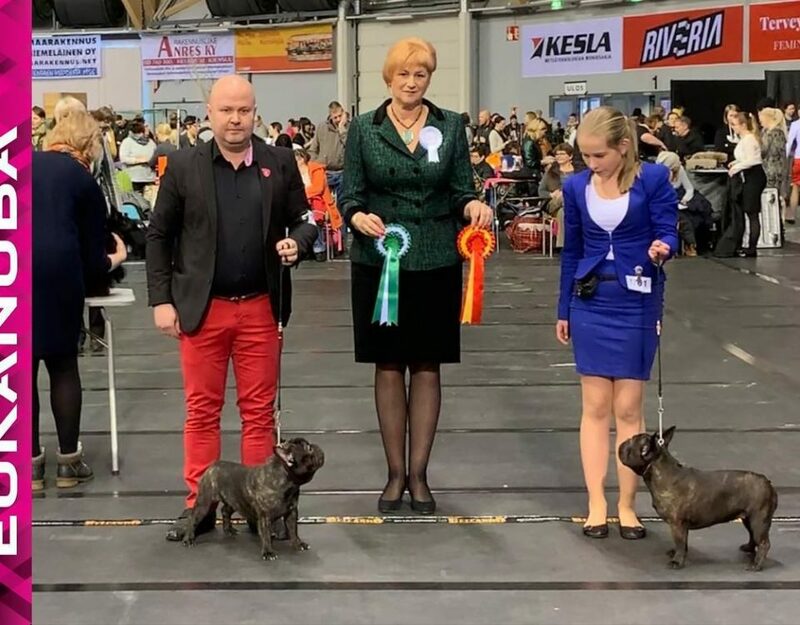 23.2.2019 Nurmes -BEST IN SHOW III!!! 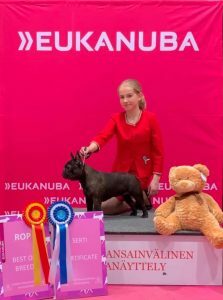 We have received The Finnish Kennel Club highest merit of breeding - Vuolasvirta award - on 2015. 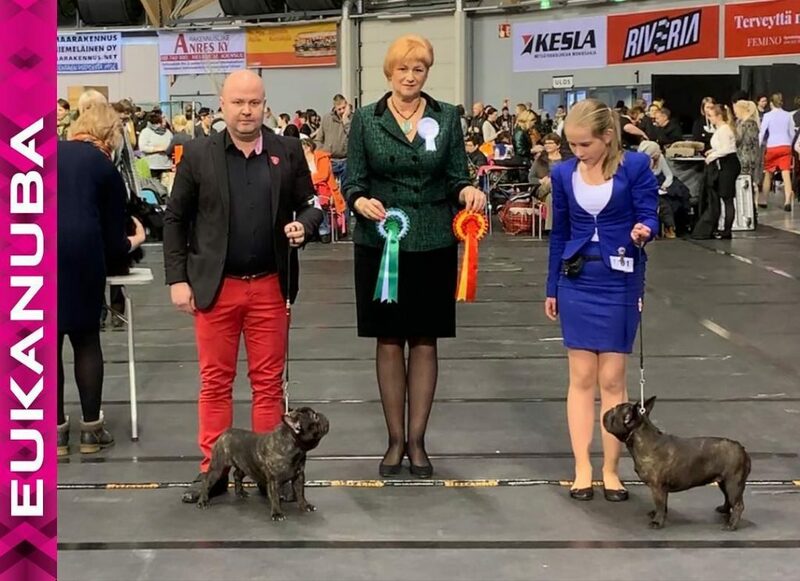 Breeder Award of Finnish Dog Breeder's Club as the first frenchie breeder.